Will Lamont, Jay Toogood, Marcus Prout and Nathan Davies will start, while Owen Garner is named among the replacements. Devonport Services’ Liam Jarvis and Reece Bartlett and Plymstock Albion Oaks’ Reegan Spencer are reserves for the game. 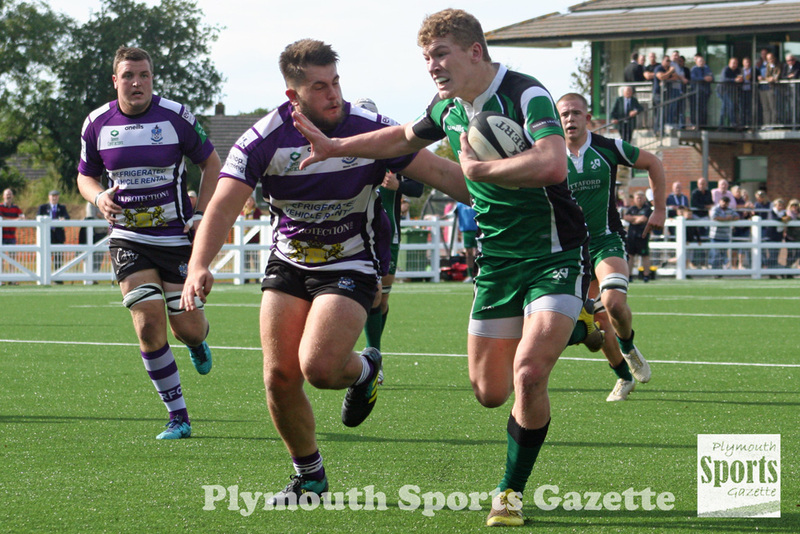 A number of Plymouth Combination clubs sent players to the open trials but competition was tough for places in the training squad, with more than 50 players from 26 different sides attending. As well as Jarvis, Bartlett and Spencer, Services’ Harry Groves and Oaks’ Tom Tabb did make the county’s squad, but don’t feature this weekend. Devon selected 35 players for their training squad, but only 22 can feature this weekend. Paterson knows a trip to Cornwall will be tough but he says the squad and the coaching staff are really excited about getting their Division One campaign underway after winning promotion back to the top tier last year. “It is really exciting,” said Paterson. “We want to get our teeth sunk into this championship. He added: “Any Cornwall side you come up against, whether it is under-18, under-20 or seniors, are going to be well-drilled. 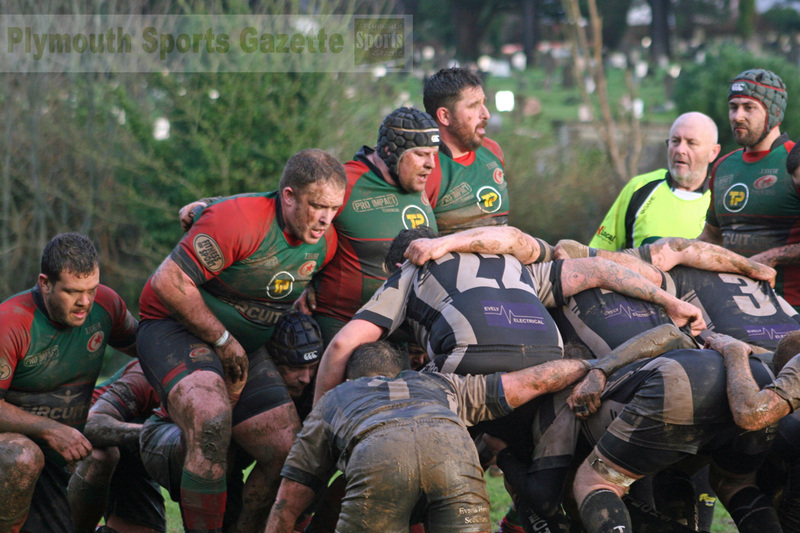 “The depth in Cornwall has really progressed, but we have seen the growth in Devon rugby from the seniors beating Cornwall in Camborne last year. “We played an under-20 warm-up game with Cornwall last year and there was an abundance of positives from that. We were dominant in some areas and I feel now we have an even better, larger and more physical squad. Devon Under-20s to face Cornwall: 15 Oli Gibbon (Topsham), 14 Nick Headley (Exmouth), 13 Will Lamont (Ivybridge), 12 Sam Brown (capt, Taunton), 11 Brad Down (Hartpury College) 10 Harry Ottaway (Newton Abbot), 9 Jay Toogood (Ivybridge), 1 Callum Wood (Exmouth), 2 Martinas Dromantas (Barnstaple), 3 Marcus Prout (vice-capt, Ivybridge), 4 Dan Armstrong (Exmouth), 5 Ethan Pearce (Crediton), 6 Nathan Davies (Ivybridge), 7 Rudy Evans (Topsham), 8 Asipeli Vea (Sidmouth). Reps: 16 Owen Garner (Ivybridge), 17 Callum Davies (Bideford), 18 Toby Turner (Kingsbridge), 19 Jake Smith (Exeter Athletic), 20 Sam Fulthorpe (Exmouth), 21 Will Throgmorton (Newton Abbot), 22 Finn Marks (Withycombe). Reserves: Reece Bartlett (Devonport Services), Liam Jarvis (Devonport Services), Reegan Spencer (Plymstock Albion Oaks). On Saturday, Tamar Saracens will be hoping to continue their good form in Devon One when they travel to promotion-chasing Exeter Athletic. Saracens won all their four matches in January, including beating leaders North Tawton away, which earned them the Tribute Devon Team of the Month Award. “We won four on the bounce now, but we have a difficult game against Exeter Athletic,” said Sarries coach Pete Lethbridge. In the Devon Merit Table, DHSOB are due to host unbeaten league leaders Salcombe at Stonehouse Creek, while in the Ellis Trophy, Plympton Victoria are due to play Saltash III, while Plymstock Albion Oaks II are due to host Liskeard-Looe II. Oaks have named high-profile new signings Joe Walker and Hayden Coles in their starting line-up for that match, with David Byng, returning from injury, on the bench. Meanwhile, Oaks youngster Pete Keanie has been named in the South West Under-18 squad, along with Ivybridge’s Matt Burns and Plymouth College pupil Seb Tooke.